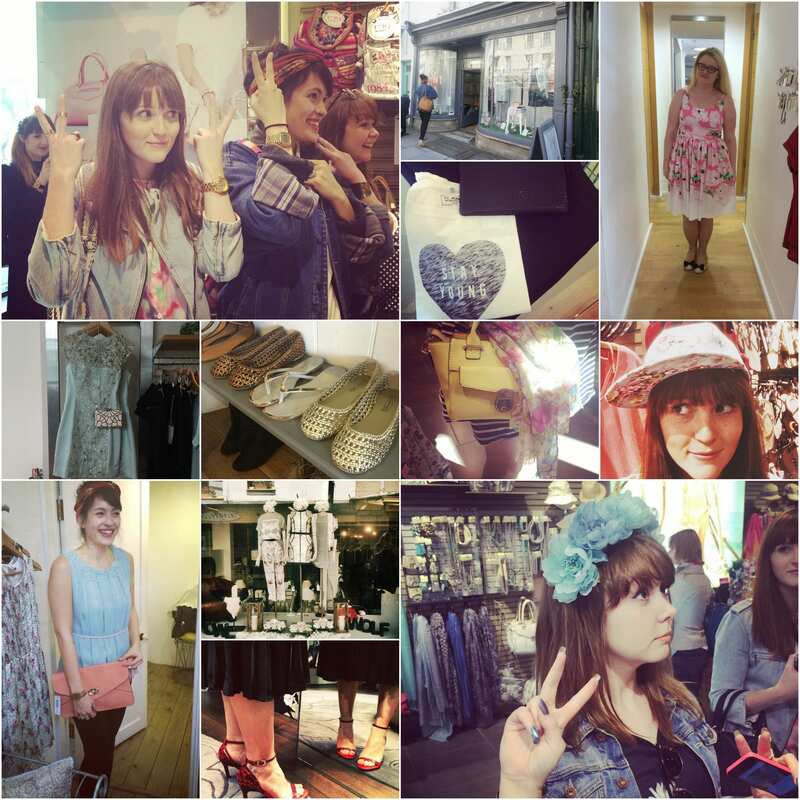 A glorious sunny day met us in Bath last Sunday for the Bath in Fashion bloggers preview day. 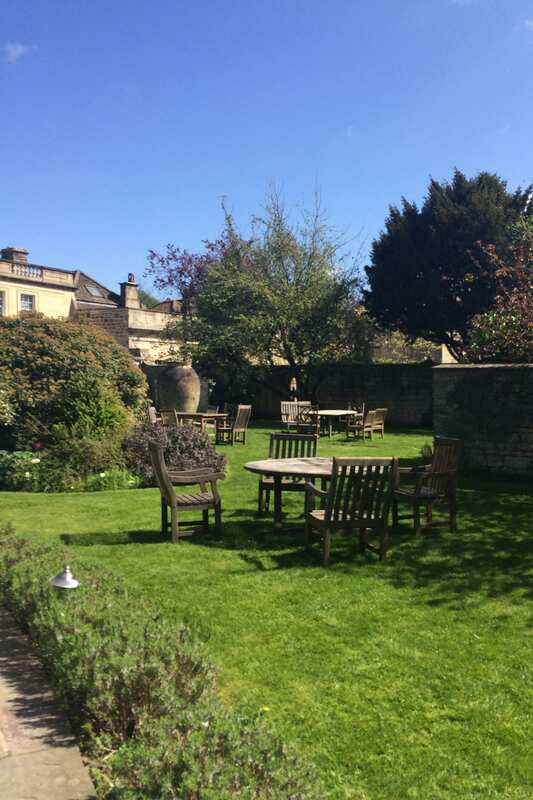 We headed in to the beautiful Royal Crescent Hotel for a little tea and to hear about the events that will be going on this year. No filter needed…the sky really was this amazingly blue! 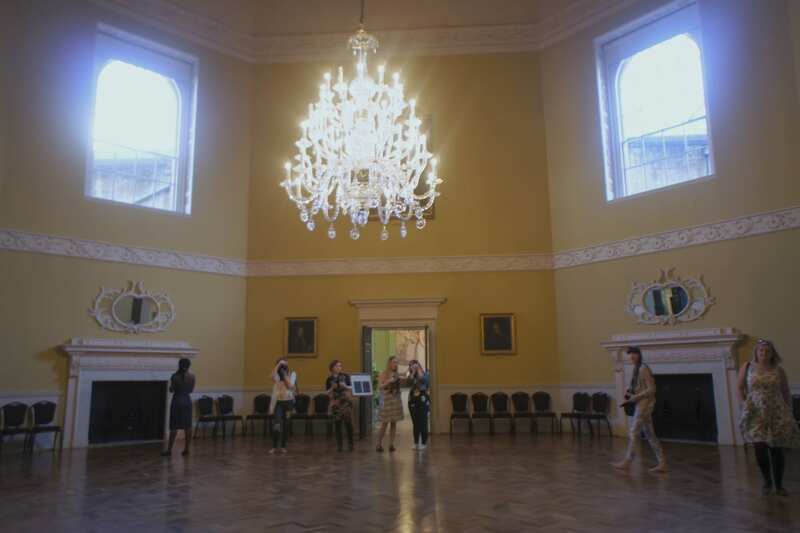 After finding out about all the fun coming up, me, Amie, Jess, Lily and Sophie teamed up and headed into Bath to try to find some outfits that would be suitable for some of this seasons hottest trends. I loved this floral dress from French Connection* – wouldn’t it be perfect for a wedding? 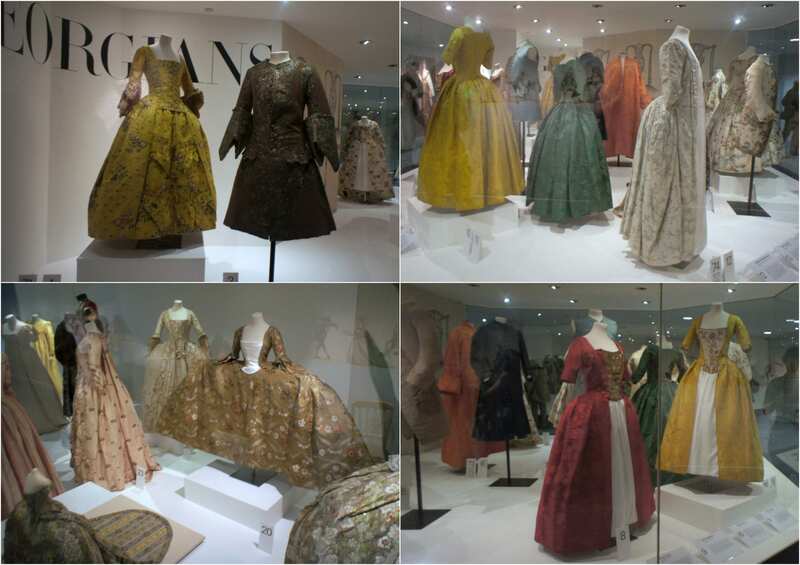 Dashing about Bath can be quite tiring, so we headed back to the Fashion Museum, and checked out the latest exhibits. Bloggers, bloggers, everywhere and not a drop to dri..wait, that’s not right. The newest exhibit at the museum is “Georgians: Dress for Polite Society“. 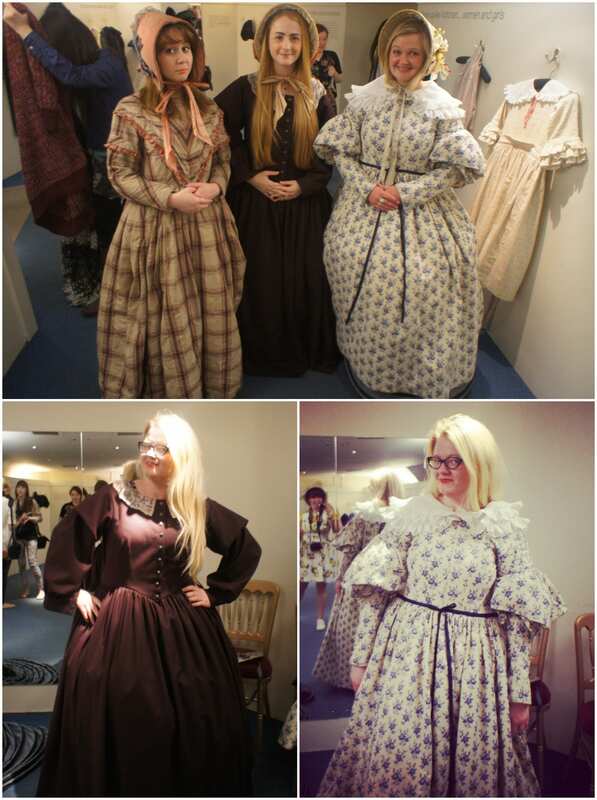 So interesting to see what sort of things people wore less than 200 years ago. The Dress of the Year is one outfit chosen by someone in fashion that epitomises the past year in fashion – in 2014, it was chosen by Susie Lau from Style Bubble. There’s a lot that could be said here about how brilliant it is to have a blogger recognised in this way, but I’m sure you’ll hear that everywhere else! 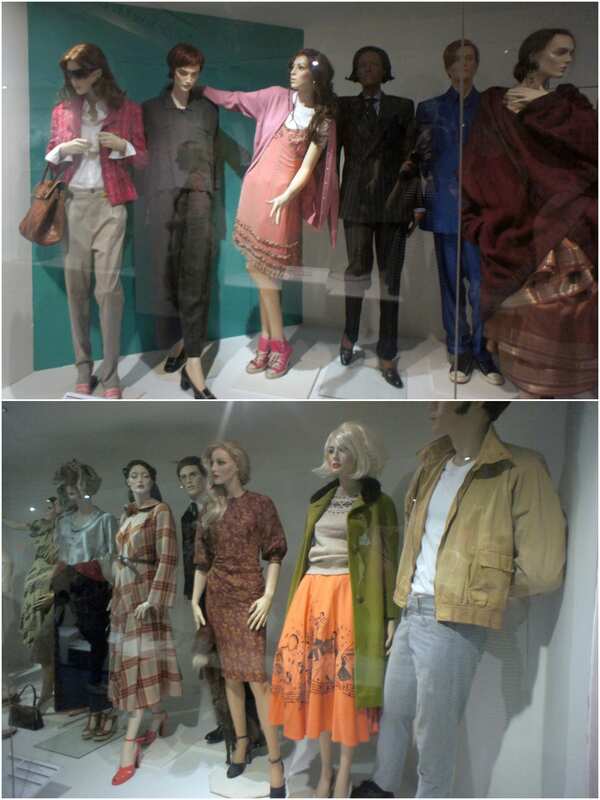 My favourite part of the museum is the dress up part. Last year, we didn’t get to dress up at all, so took advantage of the end of the day emptyness and had lots of fun! Those things are heavy though – carrying around the hoop skirts and all those layers are enough of a work-out on their own! 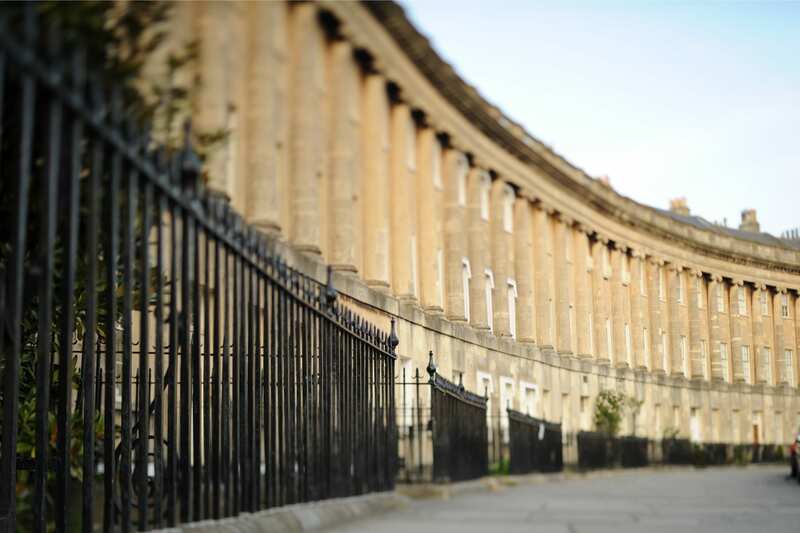 Will you be heading to Bath for any of the events? I need to get my calendar together with all these events! This looks like so much fun, I love playing dress up!